Jim Johnson is a Full Professor at the University of Houston, where he teaches voice, speech, and dialects in the BFA and MFA programs. He is the Head of Undergraduate Programs for the School of Theatre & Dance, where he previously served as the Director of the School and Executive Director of the Houston Shakespeare Festival. Jim is also a founder of www.AccentHelp.com, the online dialect resource for actors, which currently offers materials for learning over 45 different accents. His work with AccentHelp takes him all over the world in search of native speaker recordings. He has also spent the last three summers teaching in the Czech Republic at the Summer Shakespeare Intensive for the Prague Shakespeare Company. 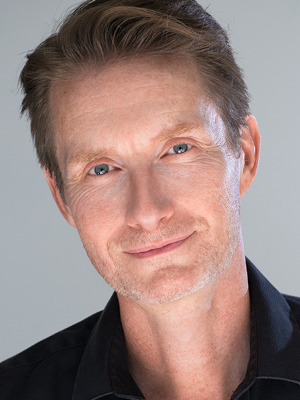 Jim is a member of VASTA and Actors' Equity, and he coaches and directs professionally. MFA University of Nebraska-Lincoln; BA Buena Vista College.